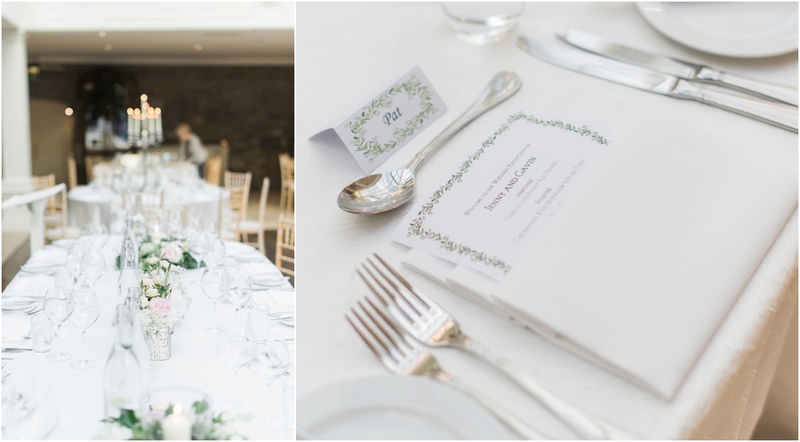 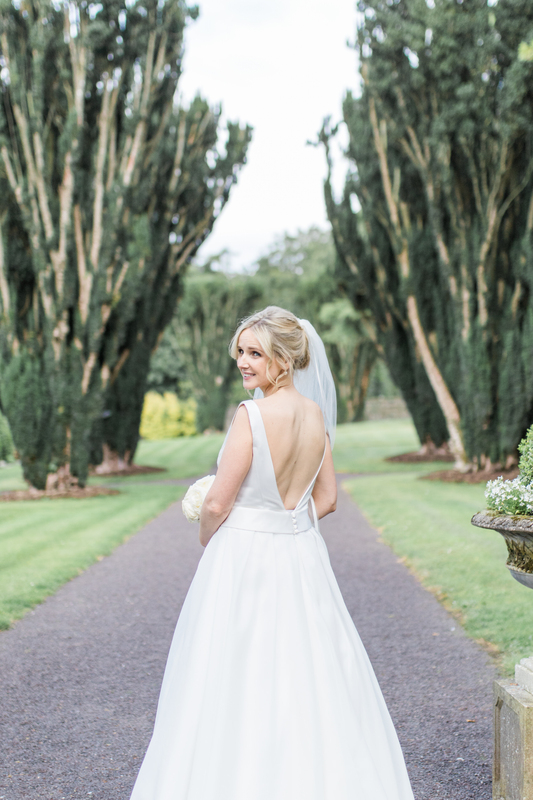 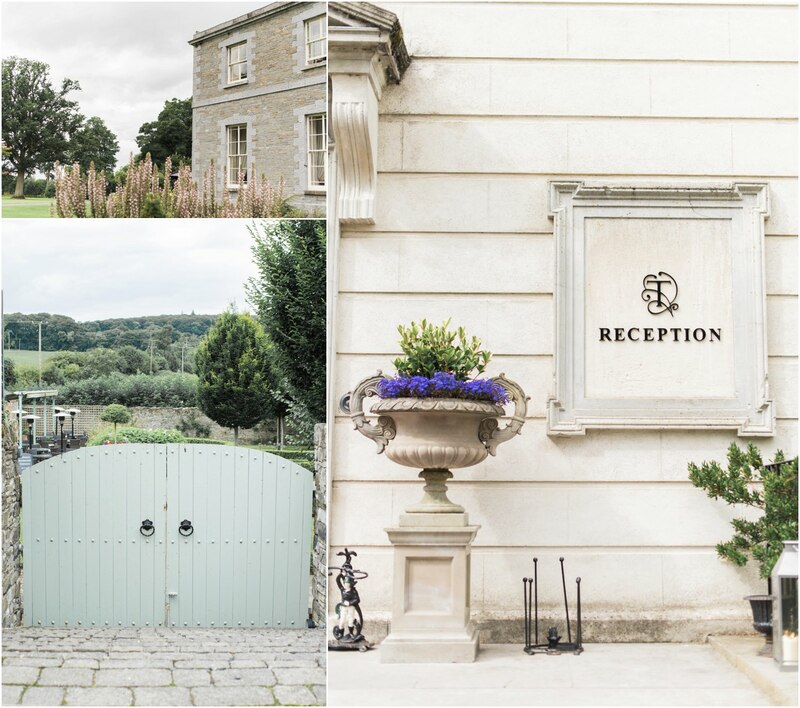 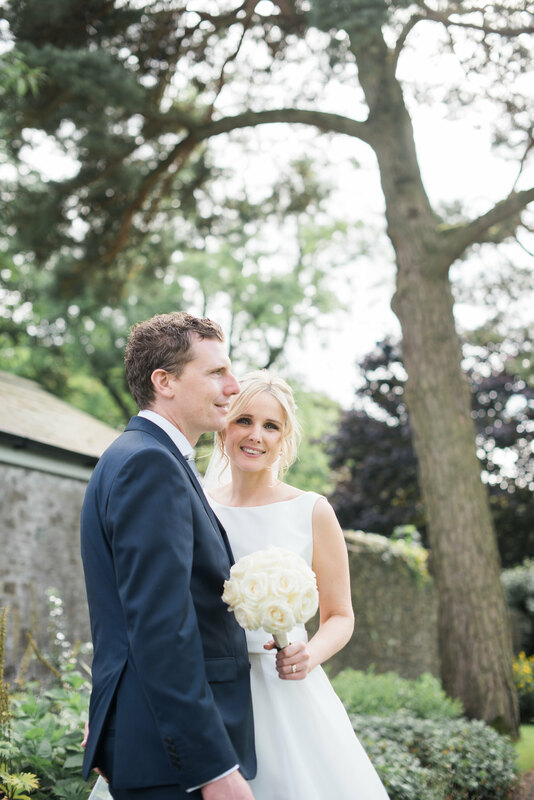 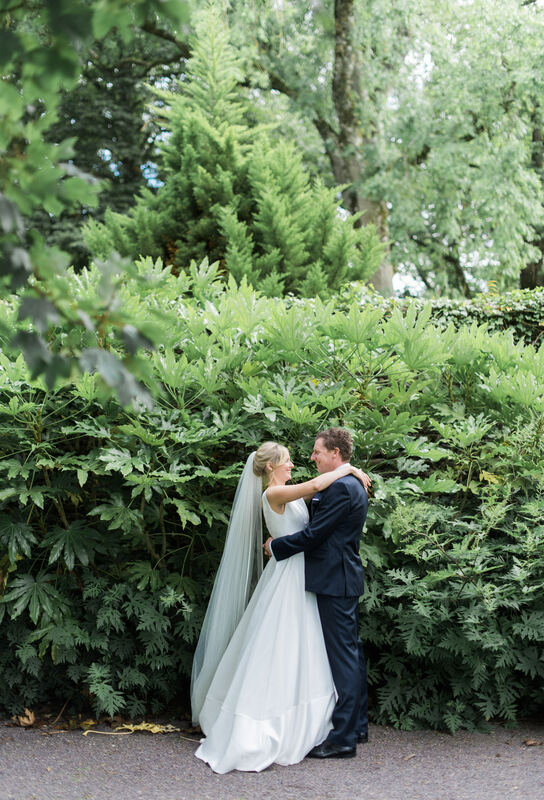 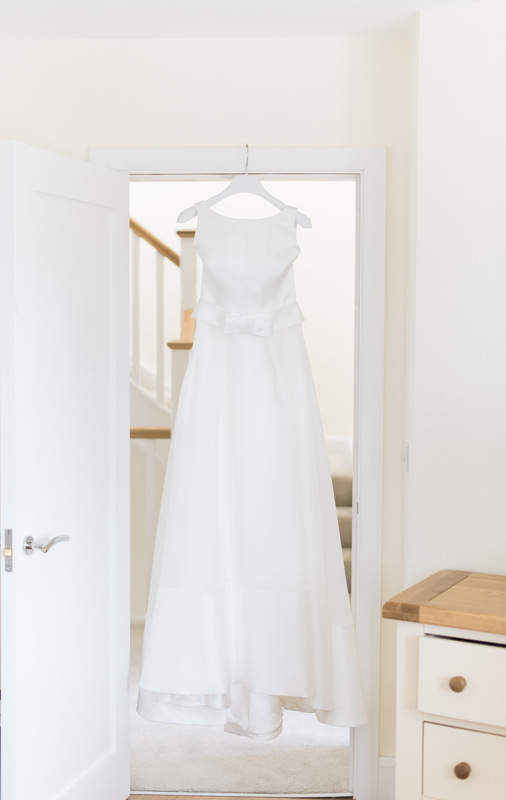 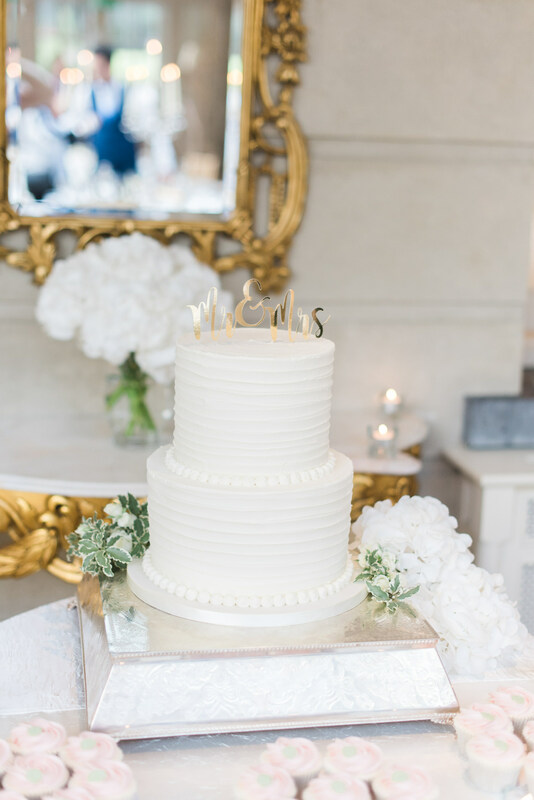 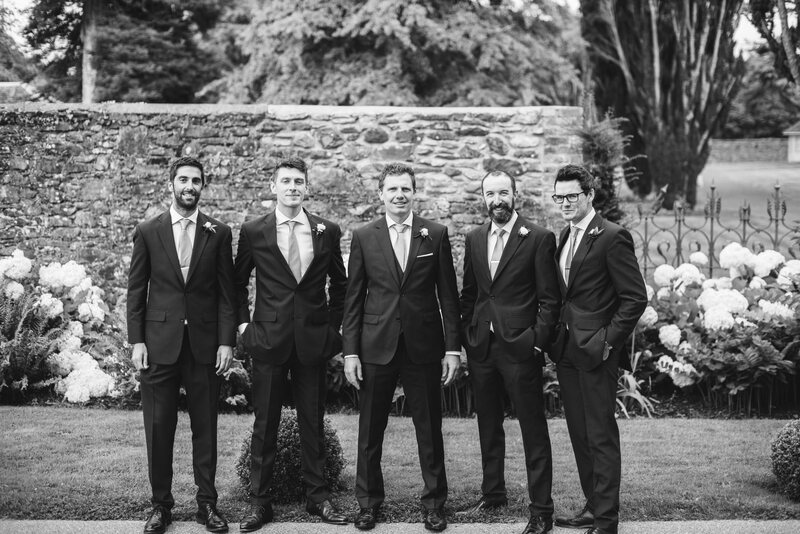 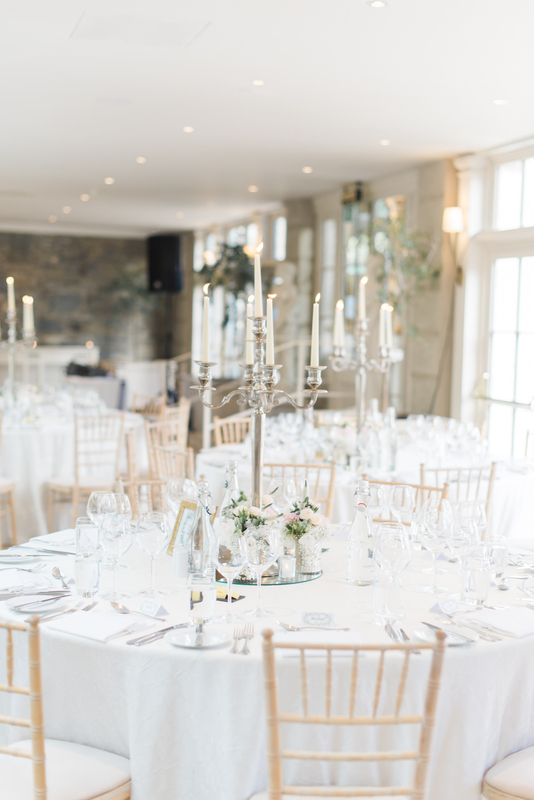 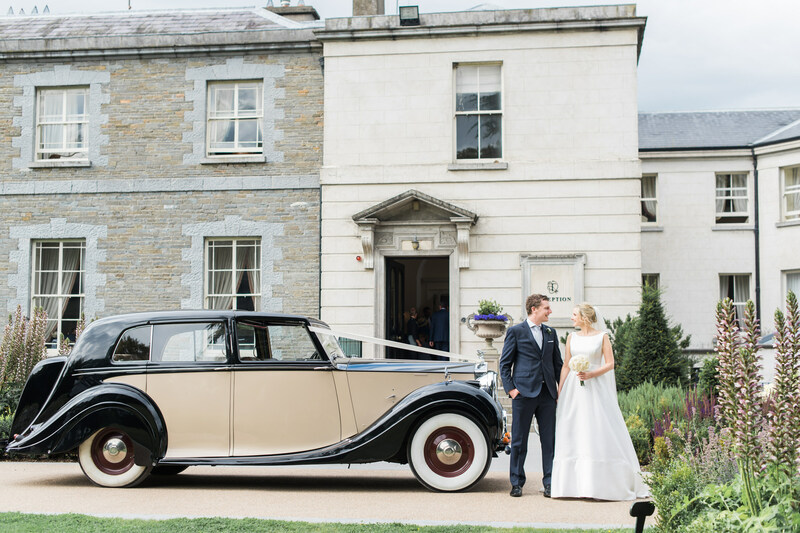 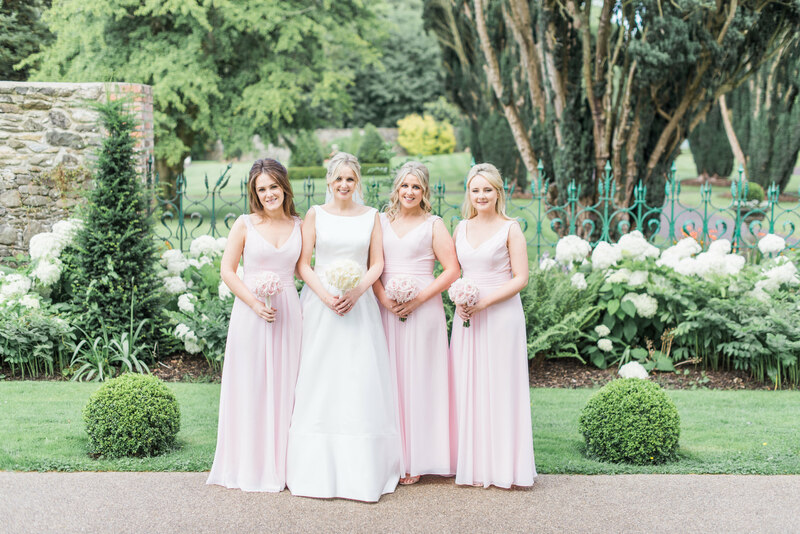 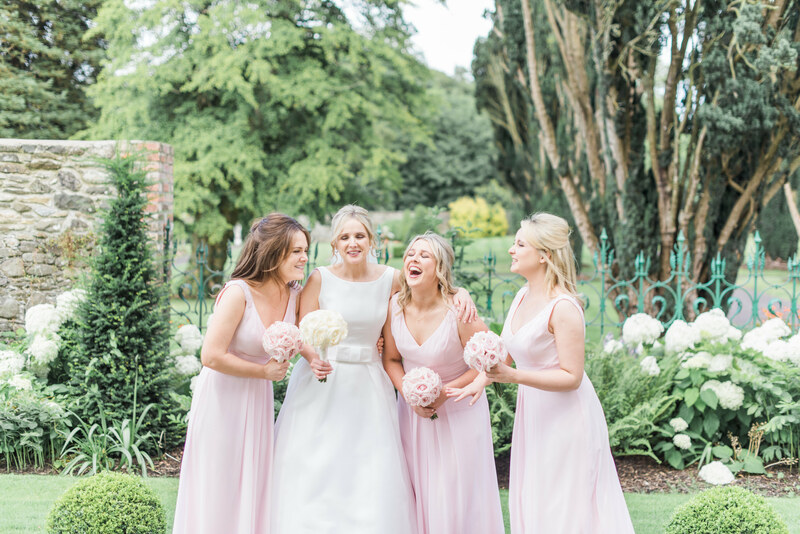 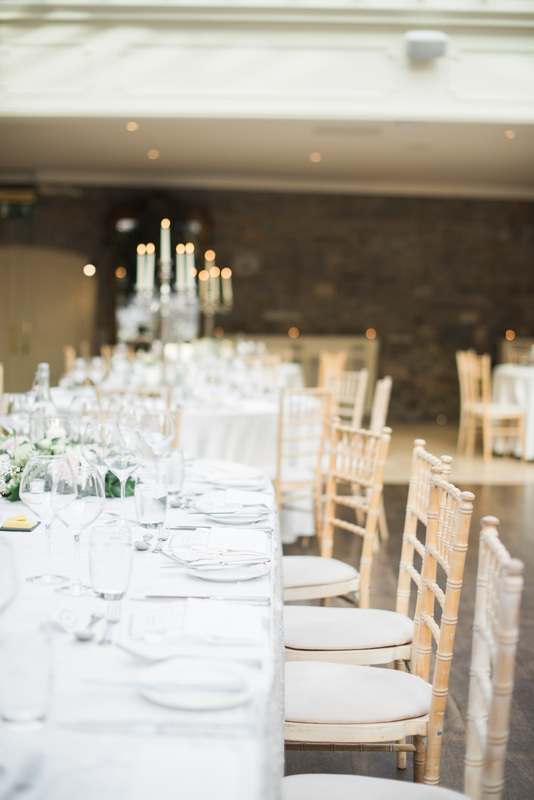 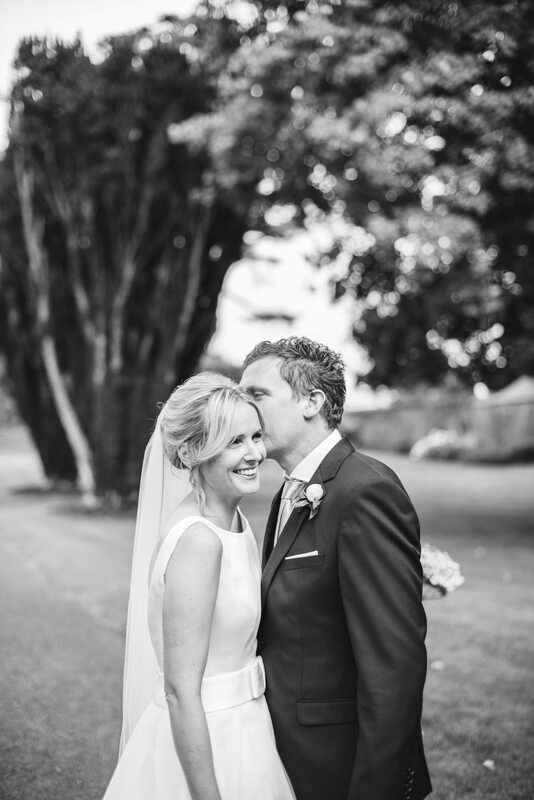 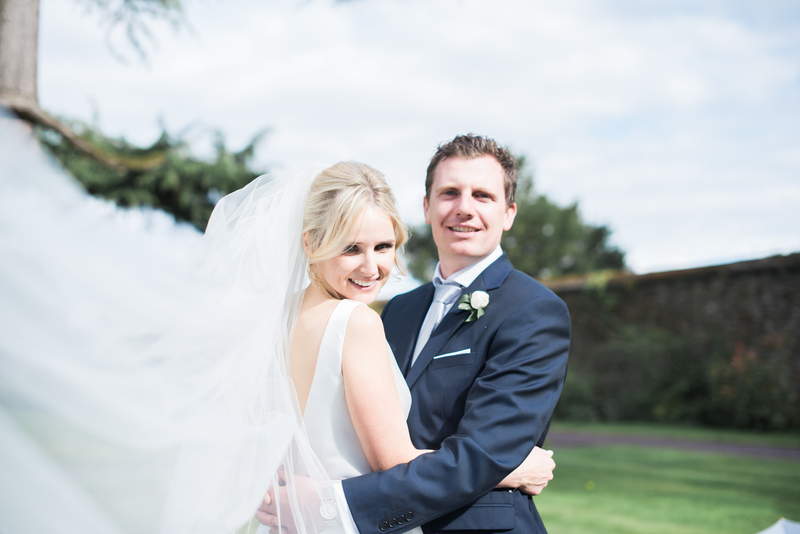 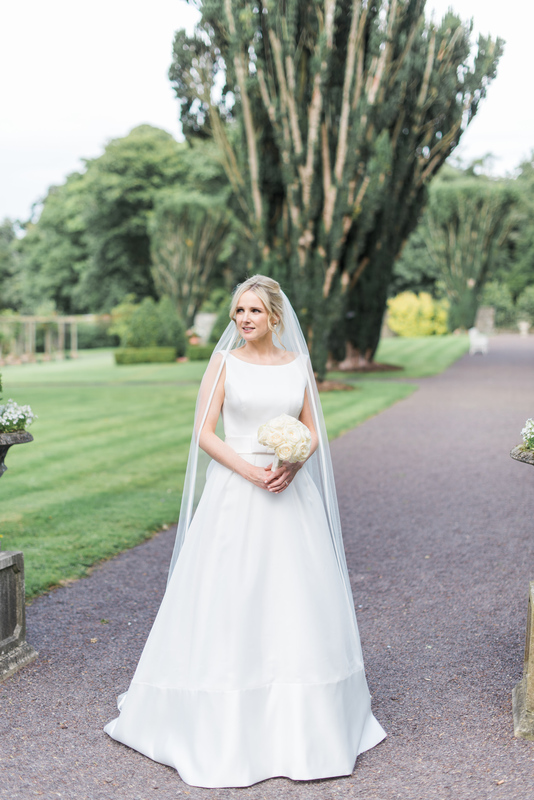 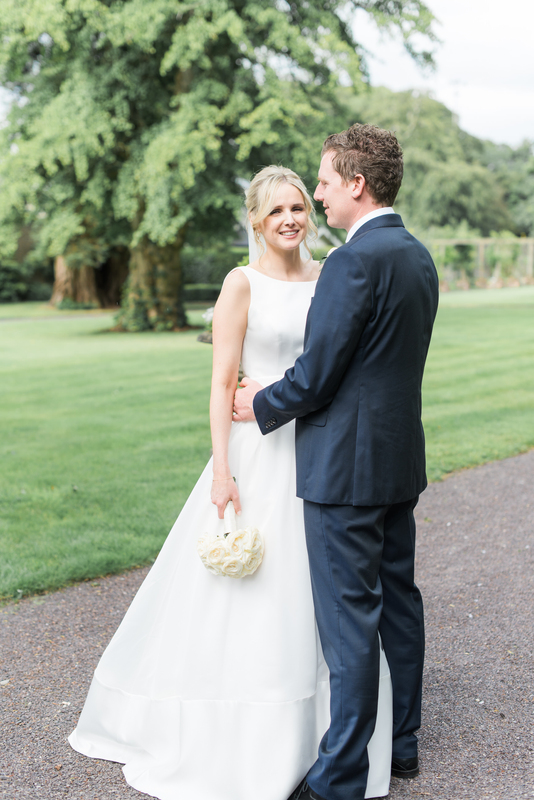 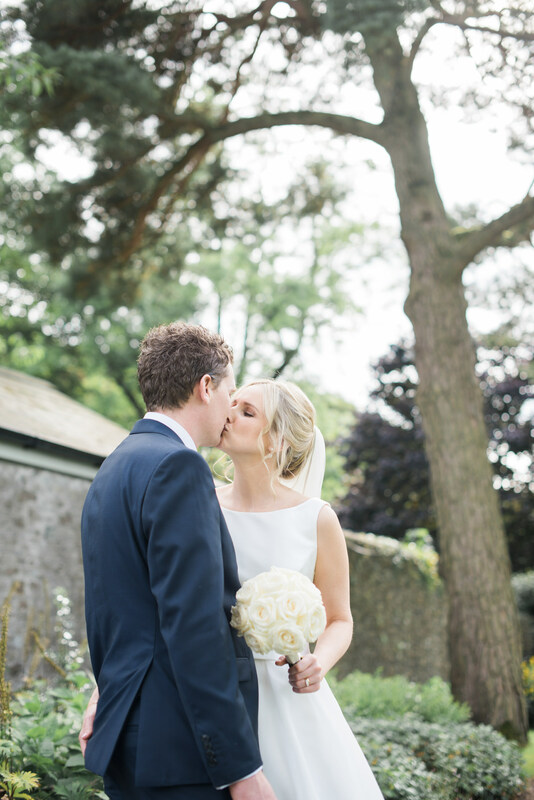 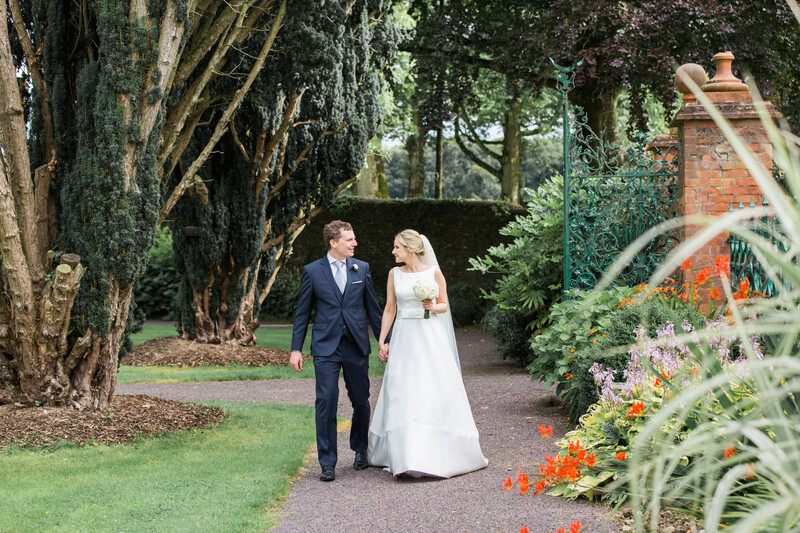 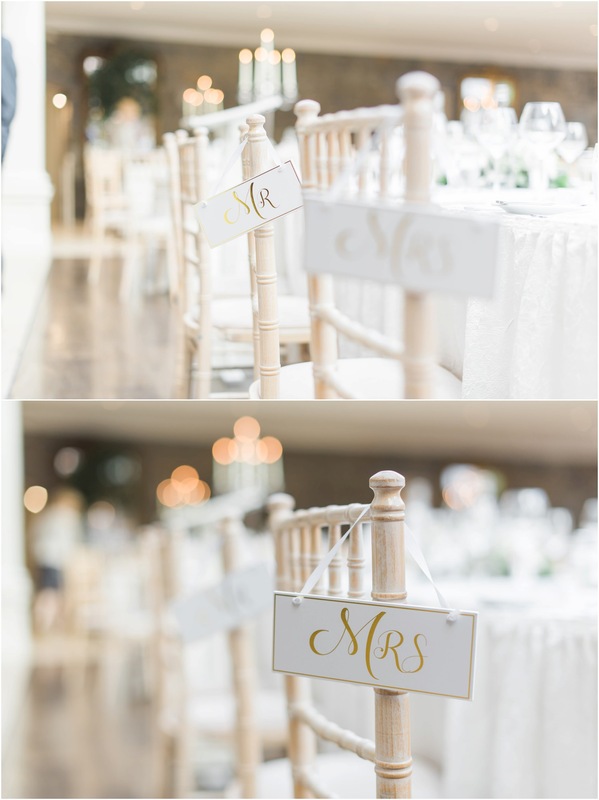 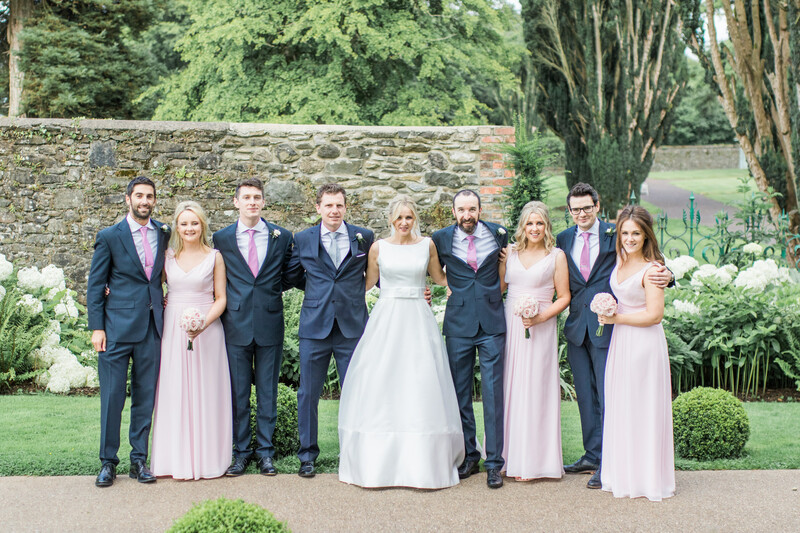 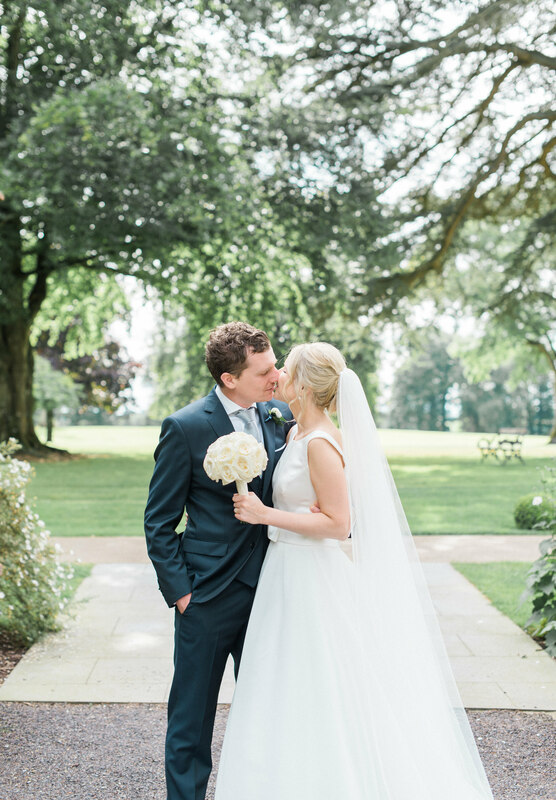 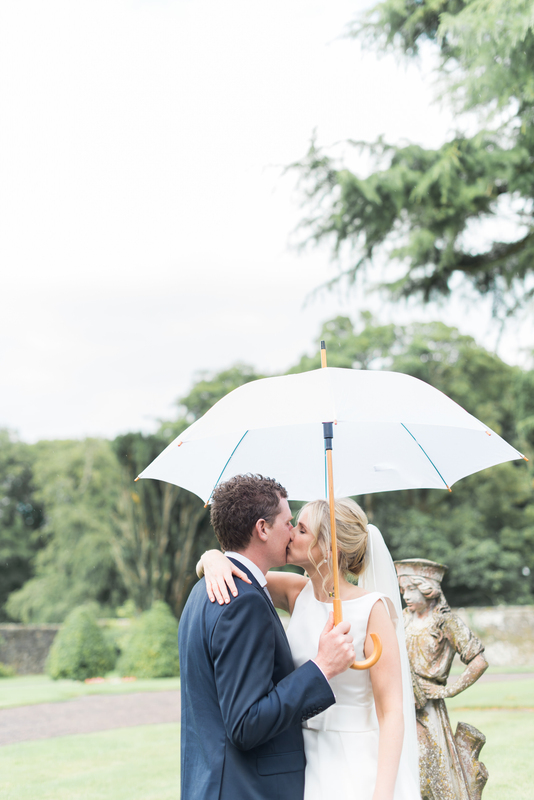 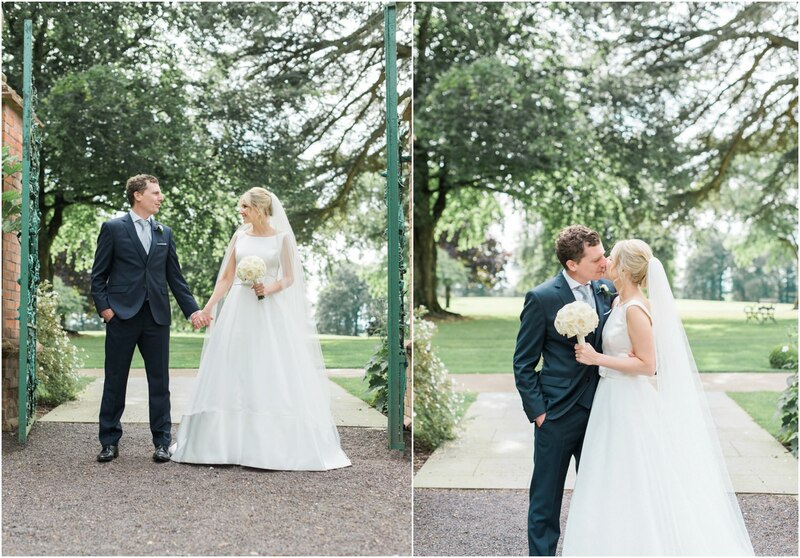 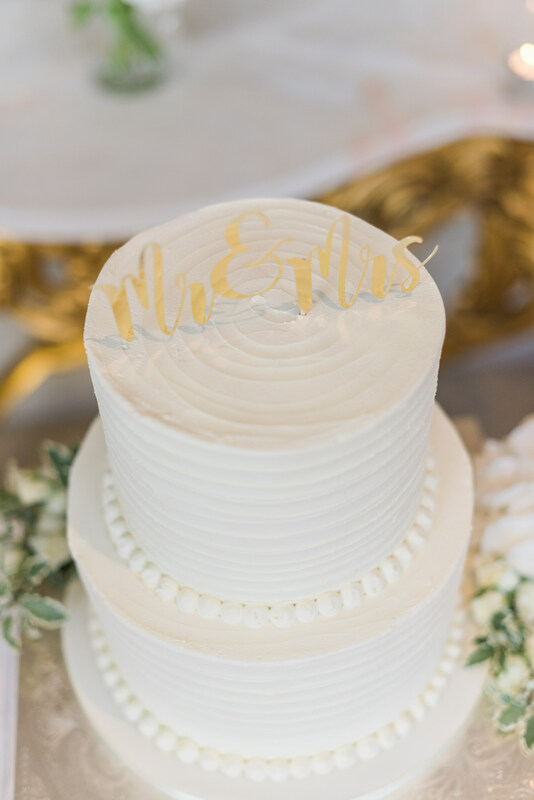 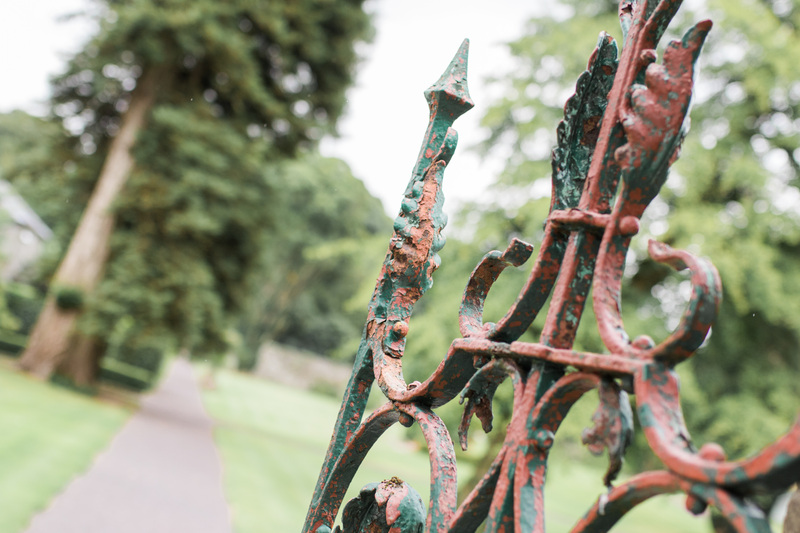 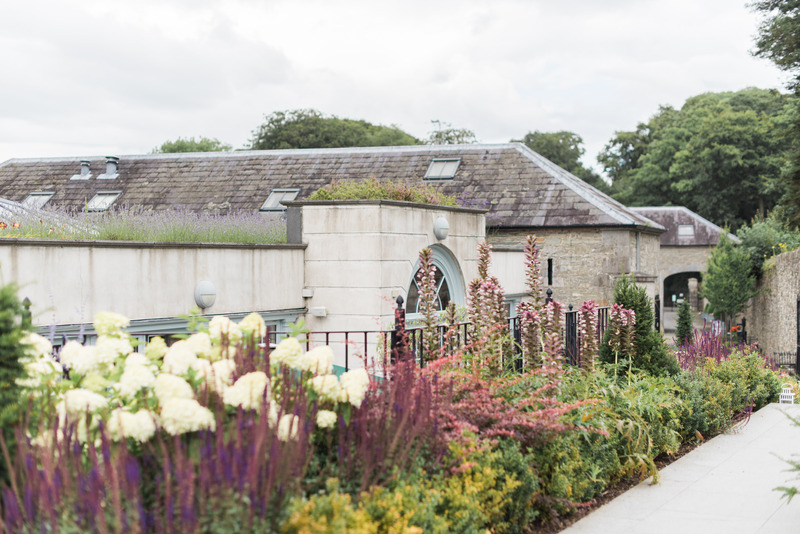 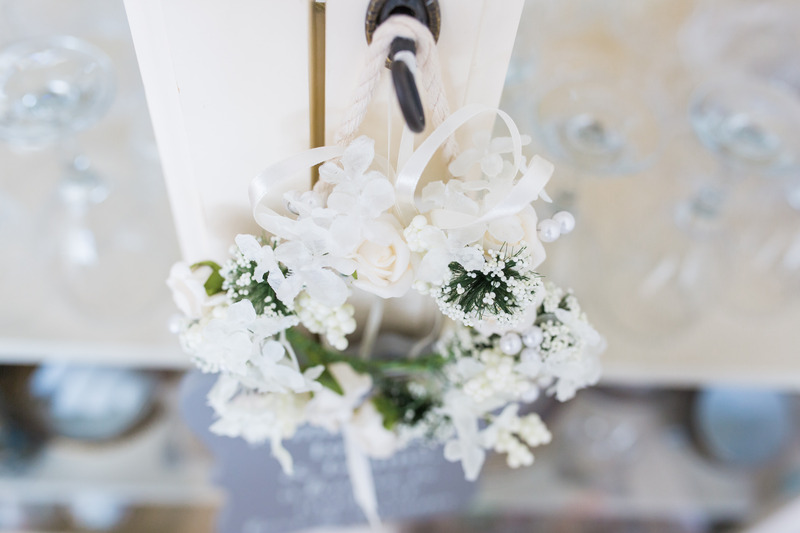 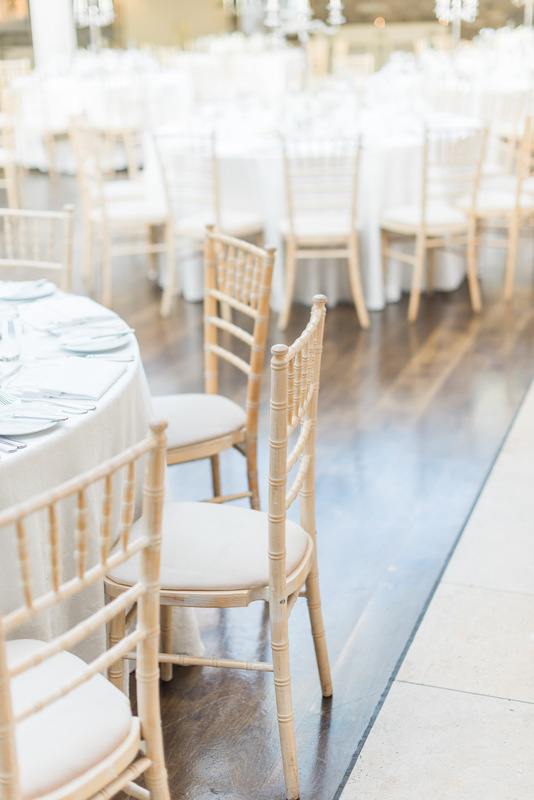 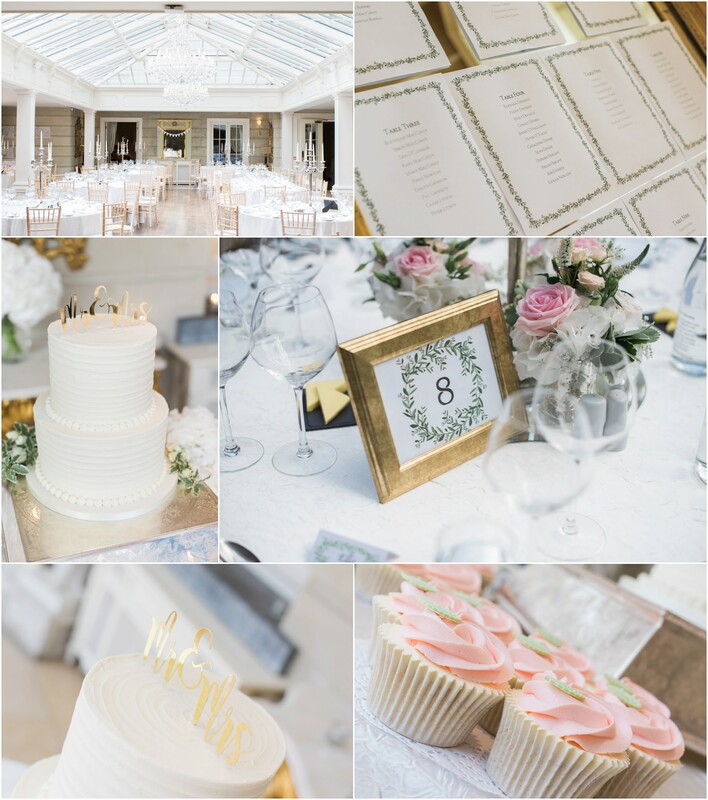 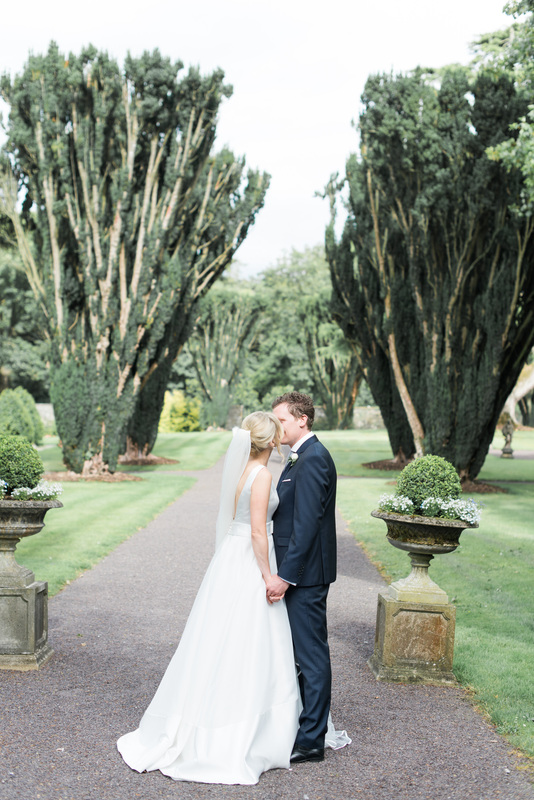 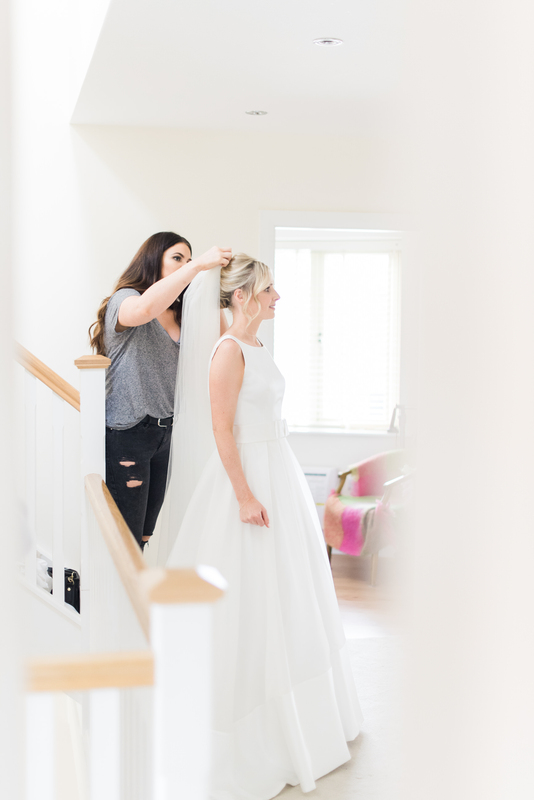 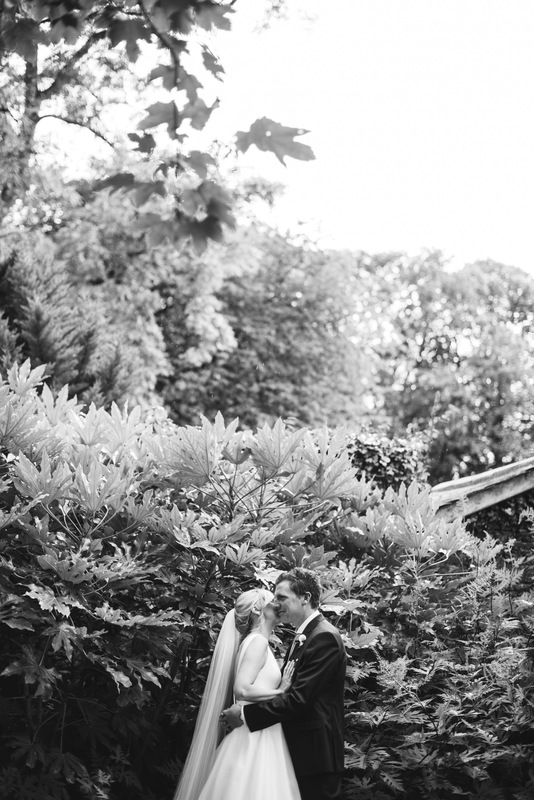 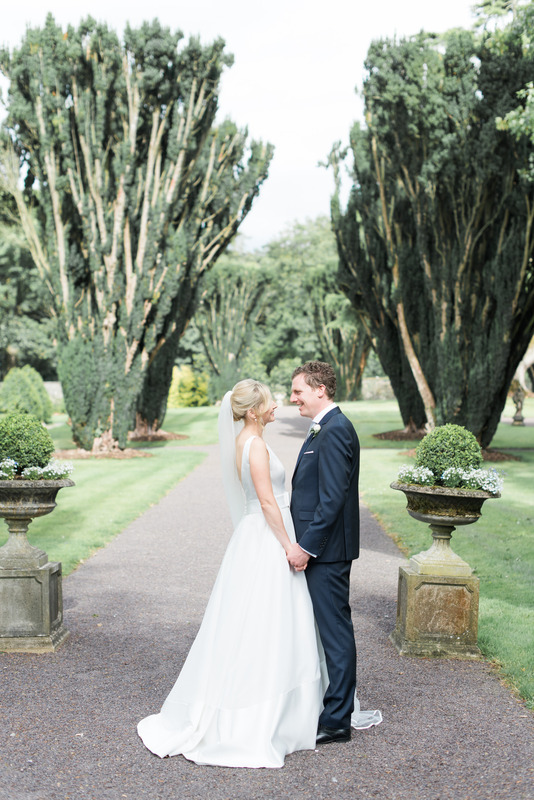 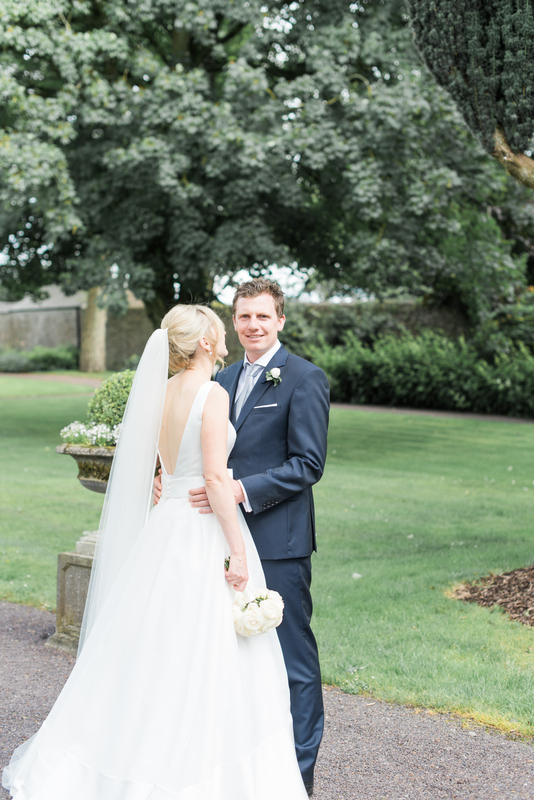 Tankardstown House was the perfect setting for Gavin & Jenny’s wedding, every single detail looked as if it was plucked from a bridal magazine or a pinterest board! 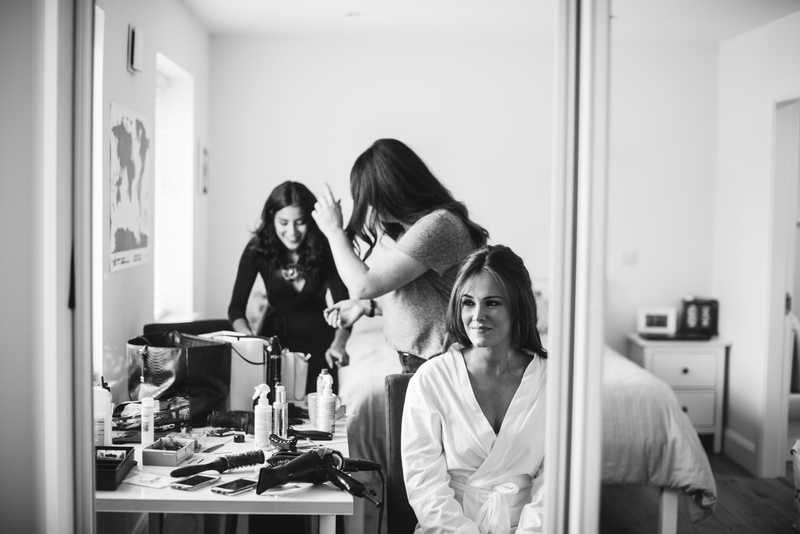 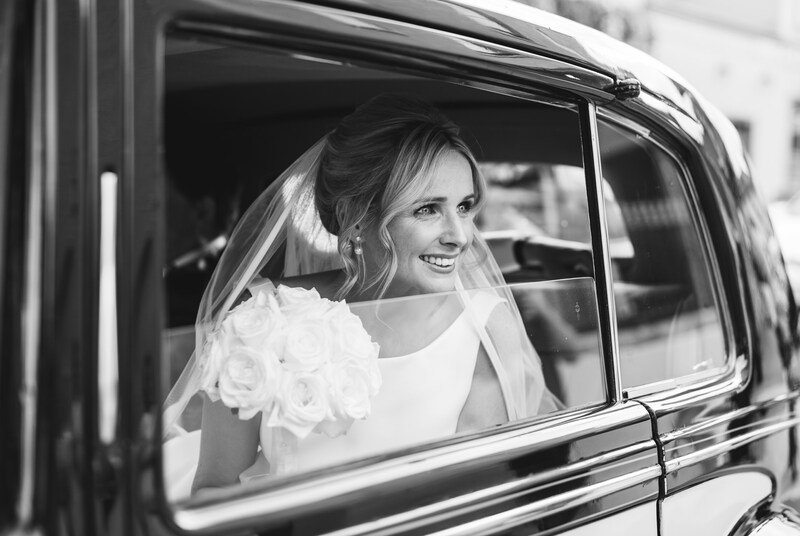 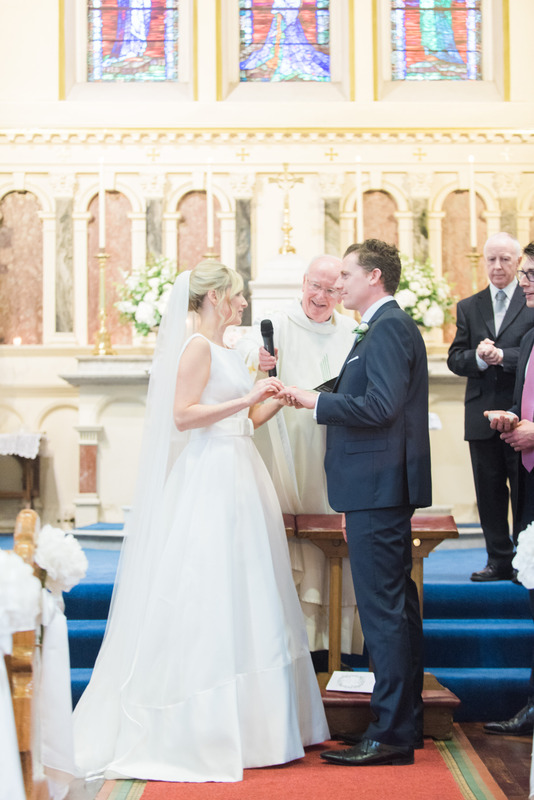 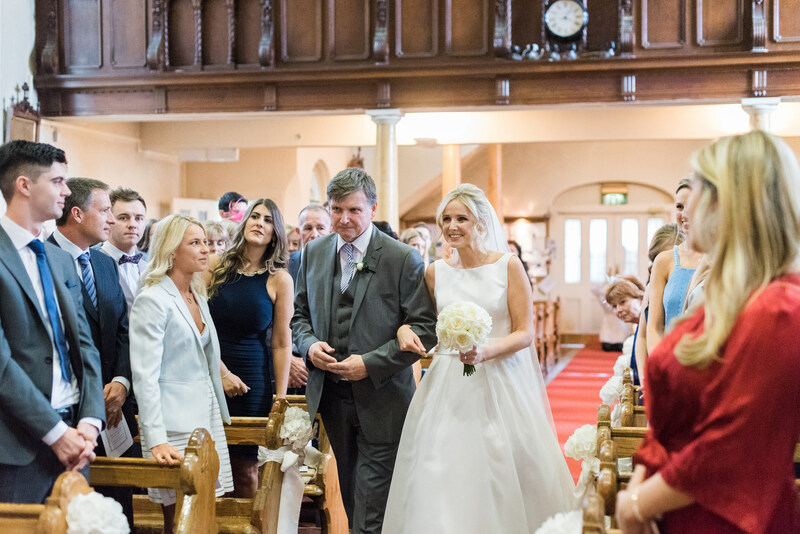 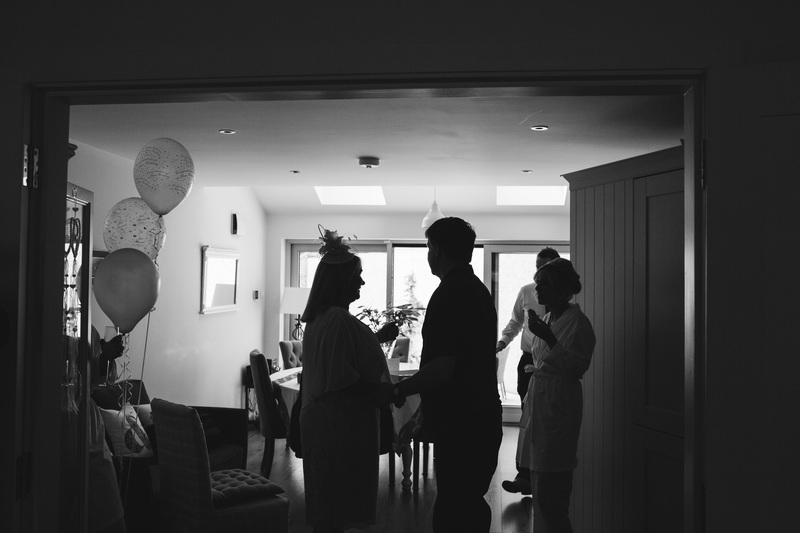 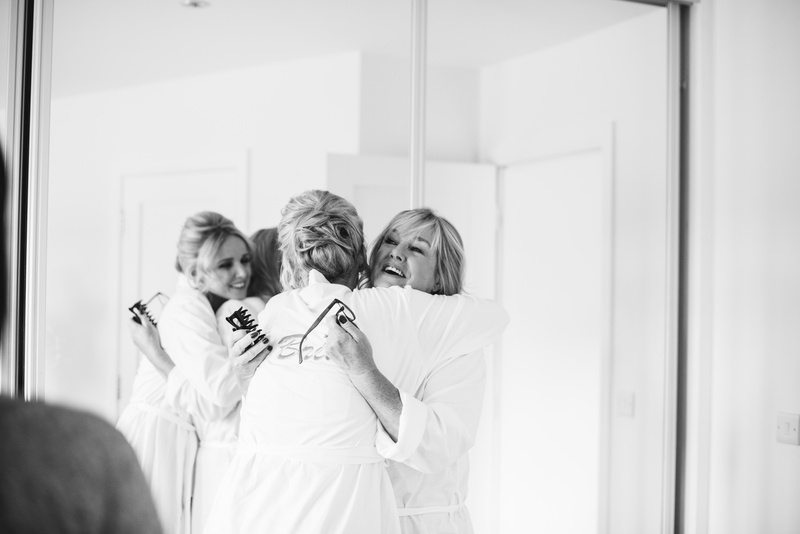 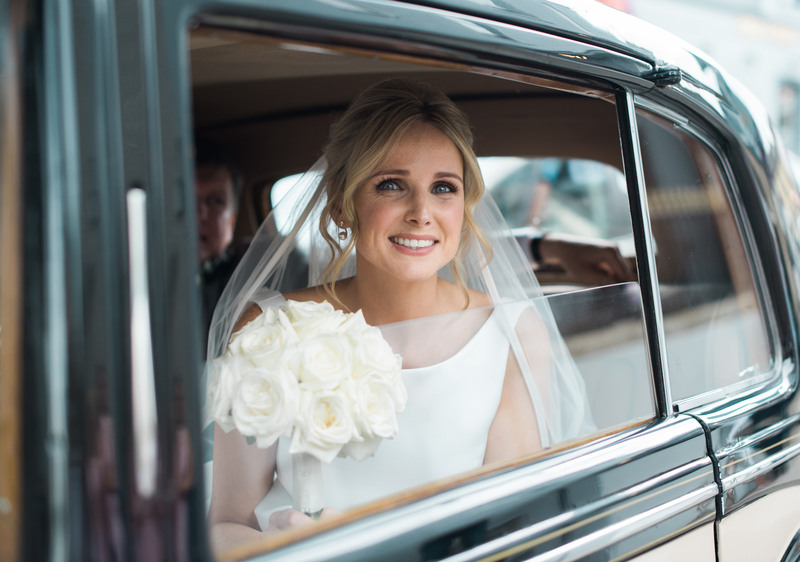 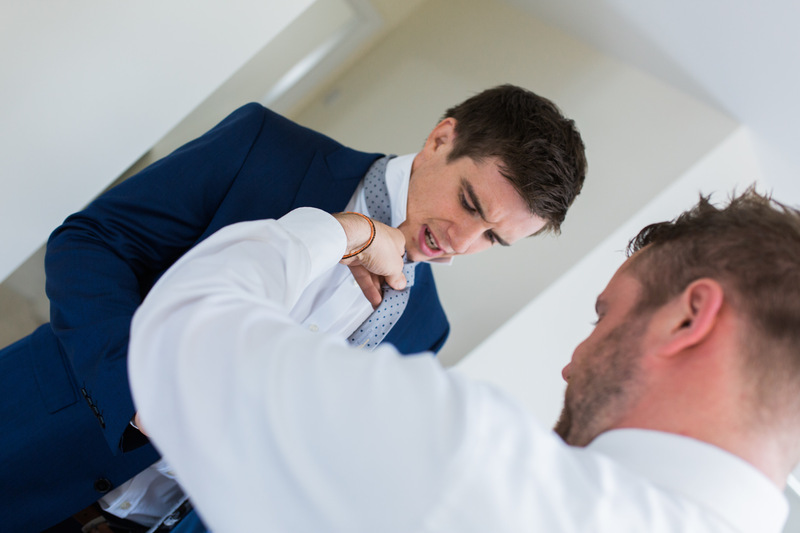 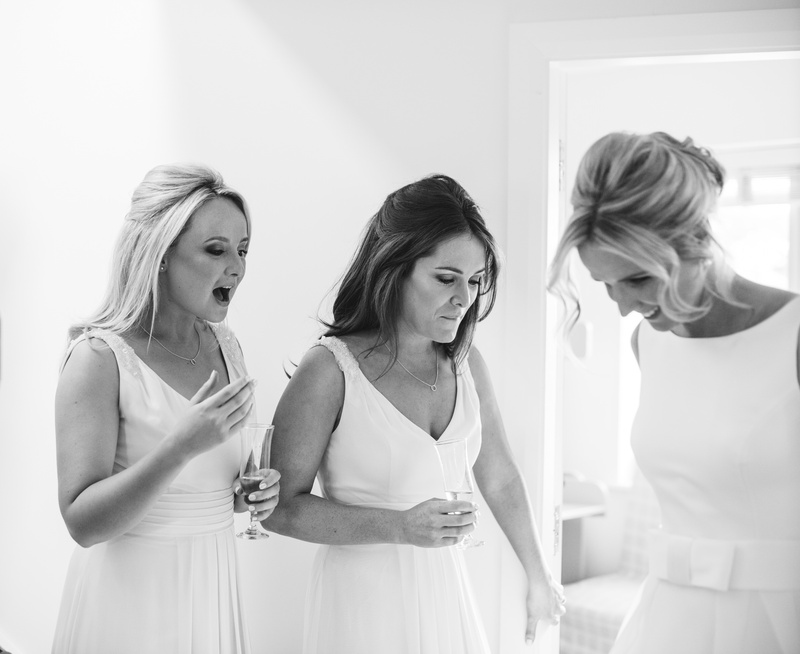 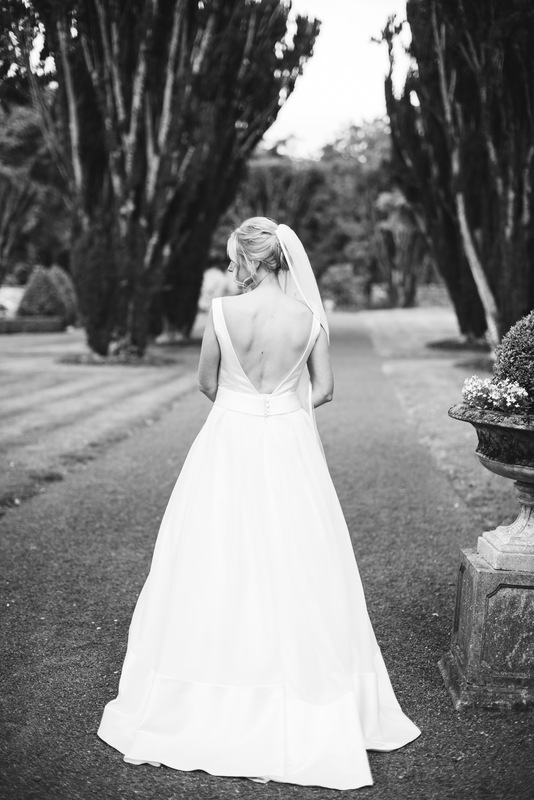 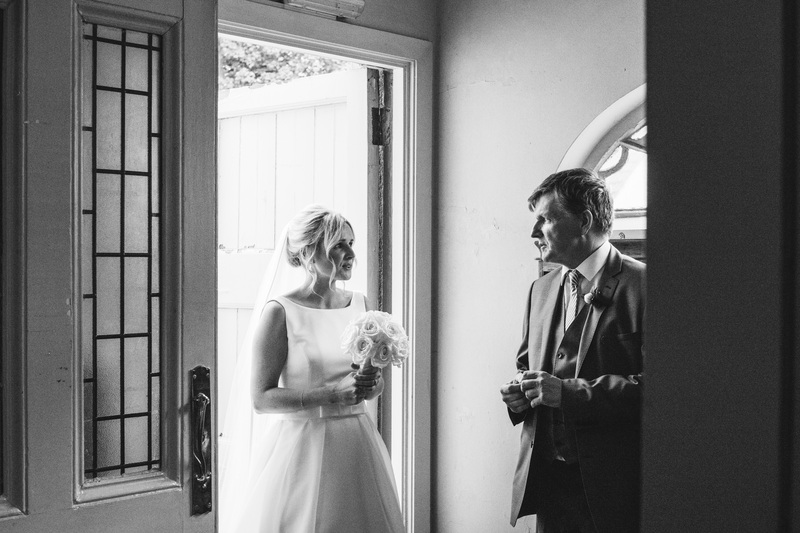 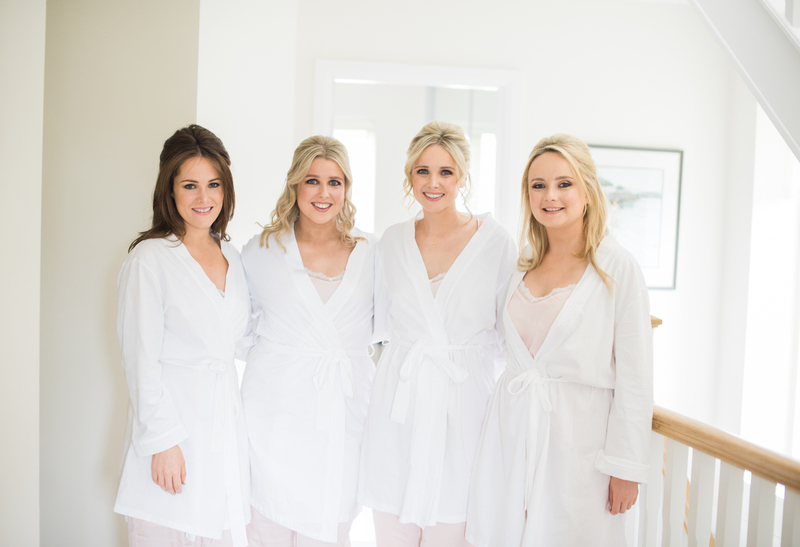 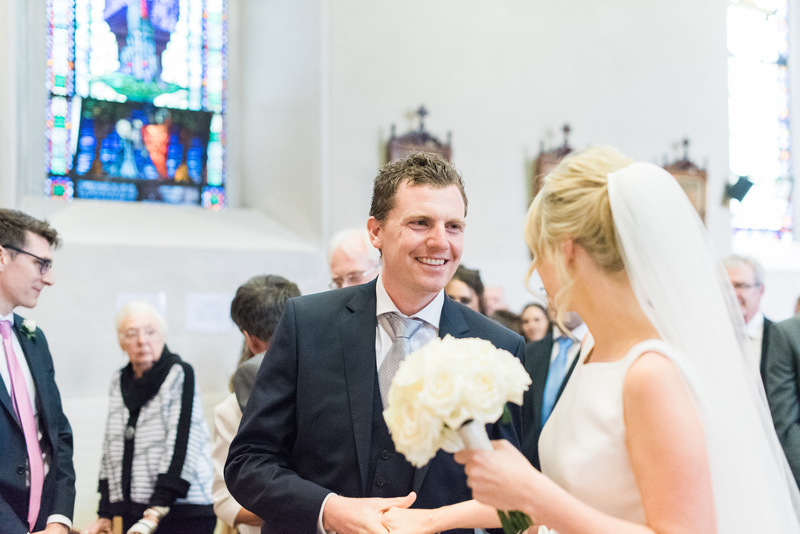 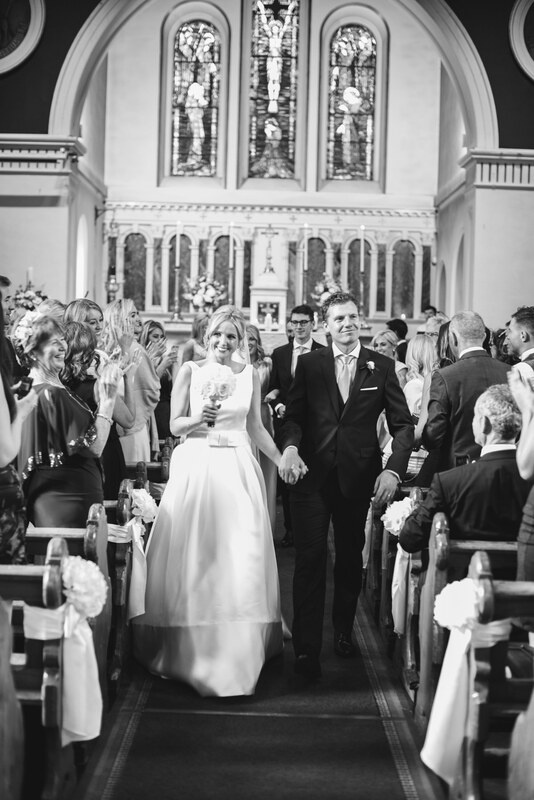 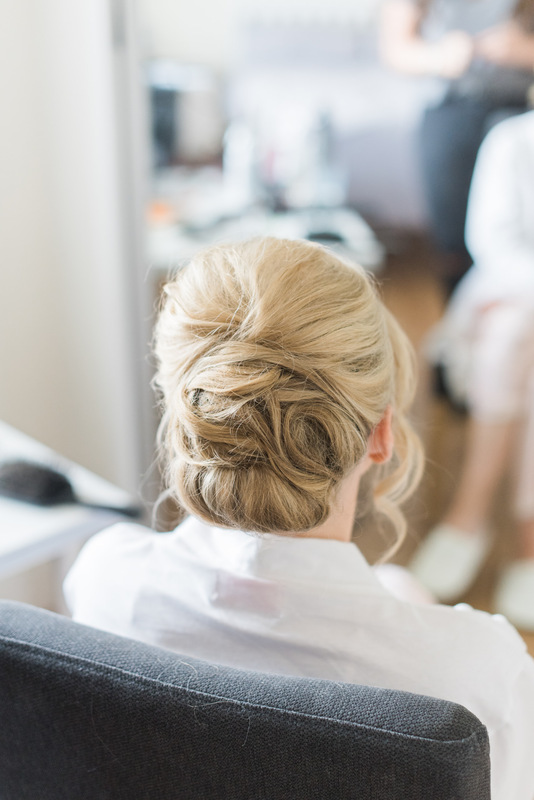 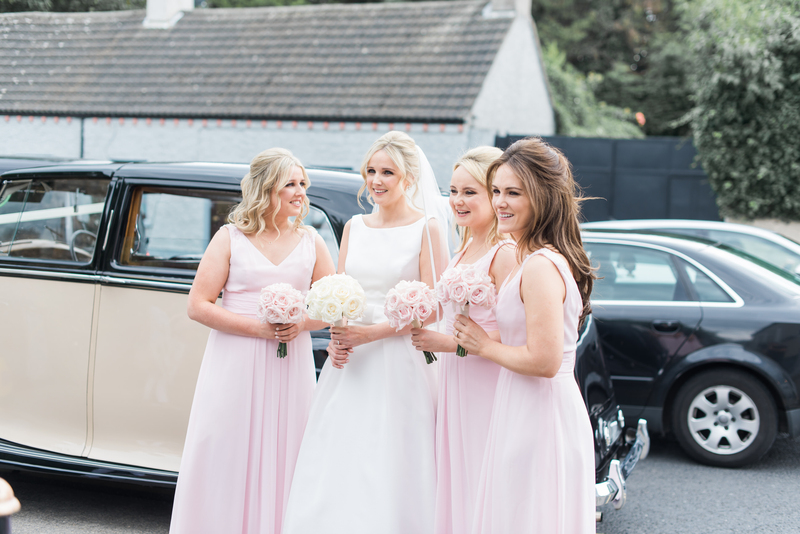 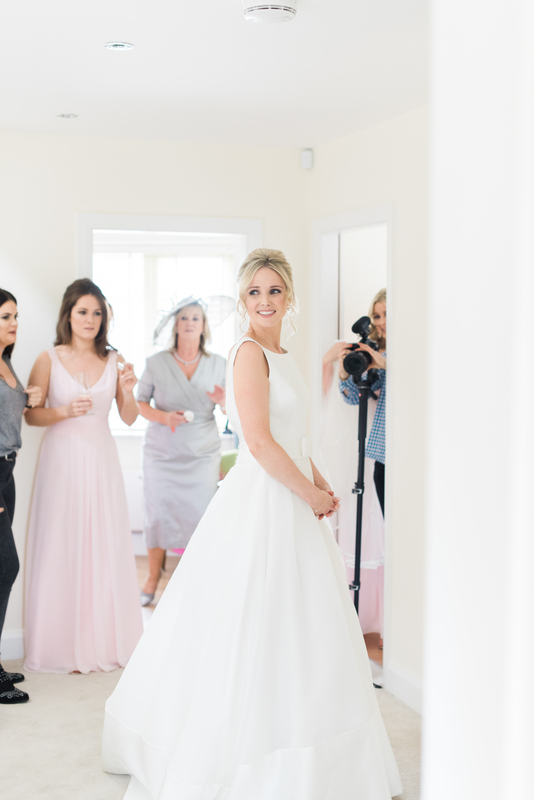 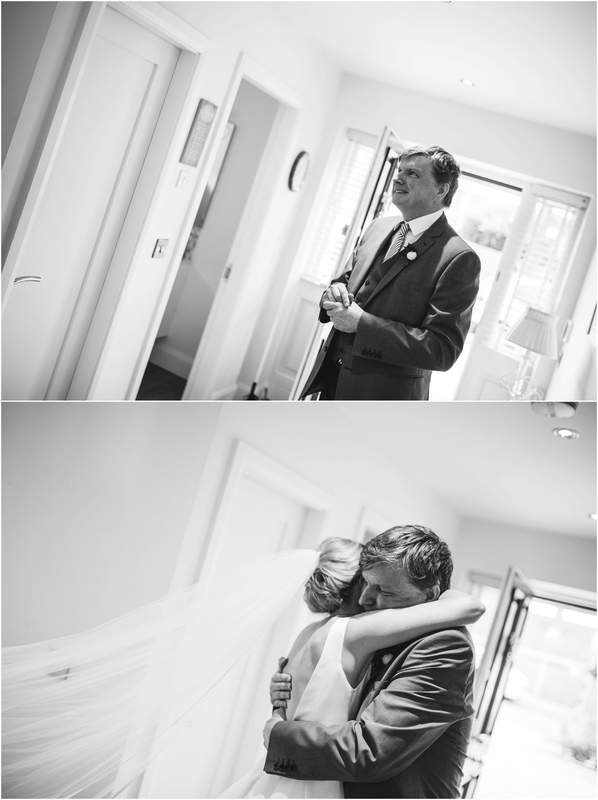 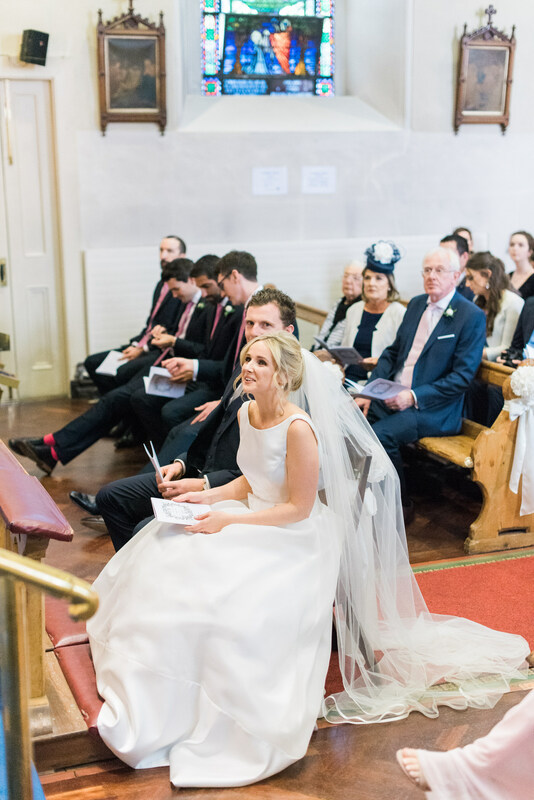 The morning was celebrated with friends and family before getting married in Cabinteely village. 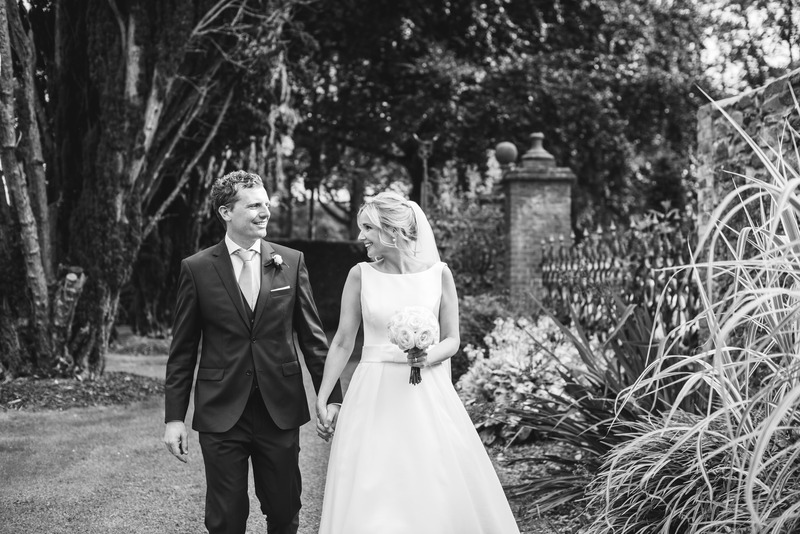 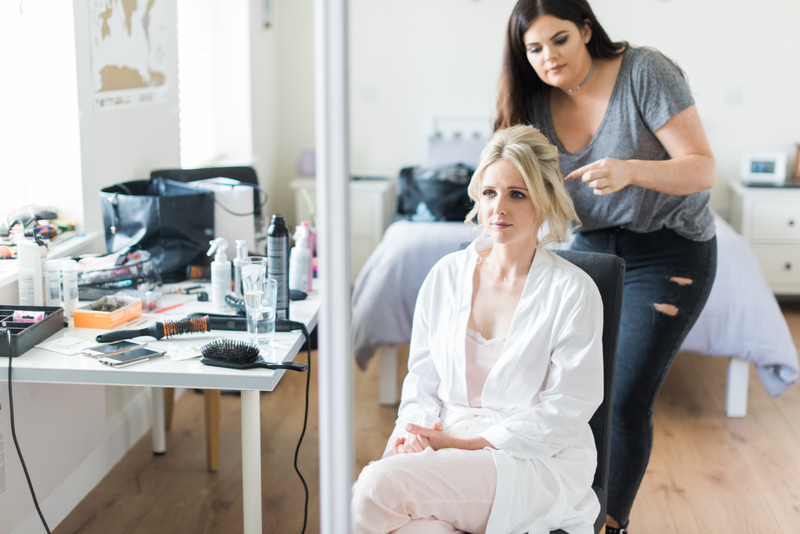 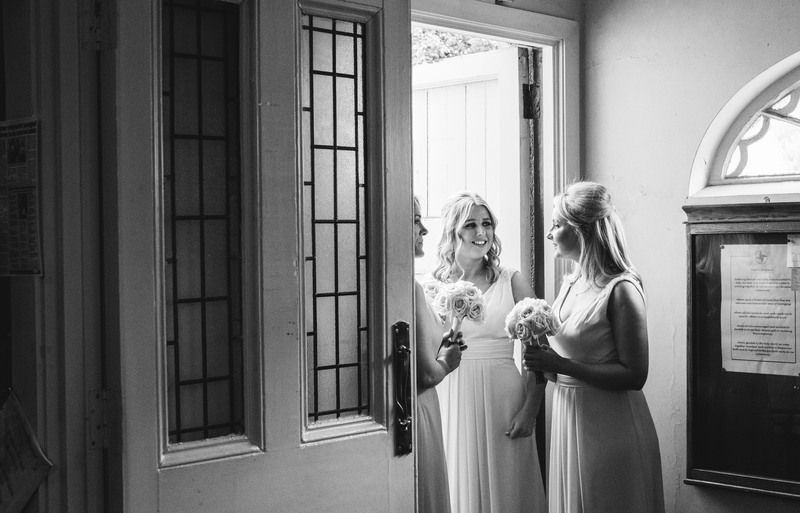 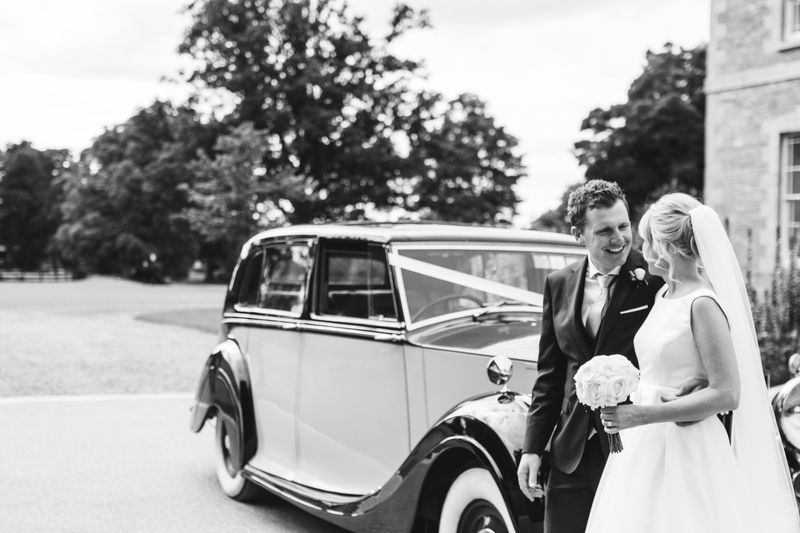 It’s beautiful to behind the camera and really view love and commitment between two people, Gavin & Jenny enjoyed their day immensely and here are some photos to show this. 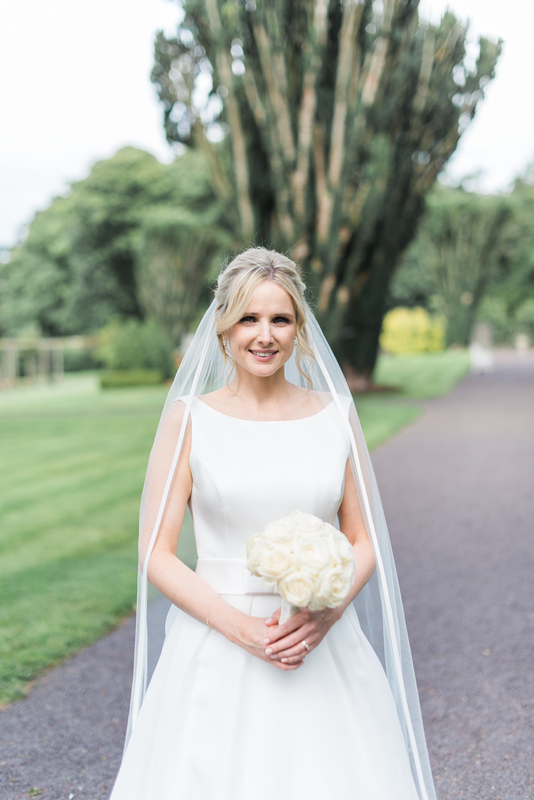 Big thanks to friend and fellow photographer Michelle Howie for second shooting with me.